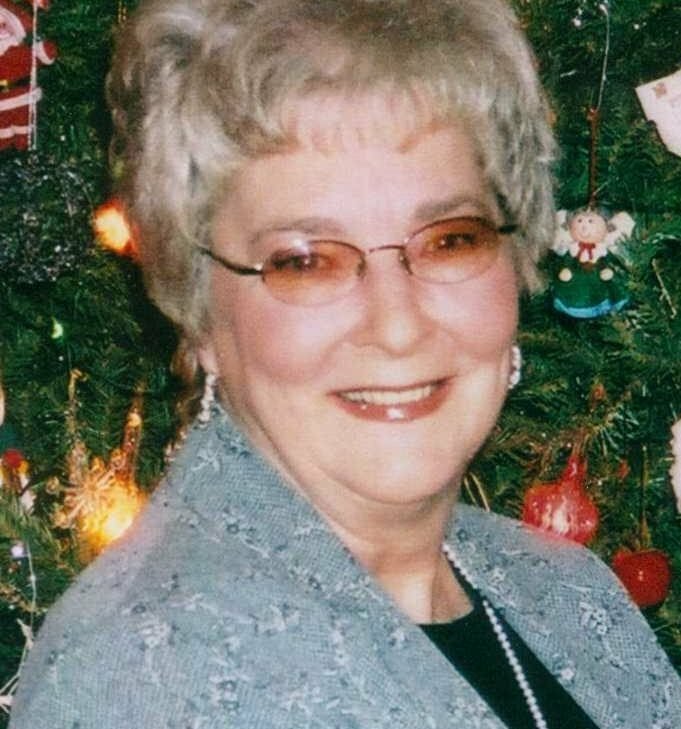 BETTY WARD MITCHELL, 73, was born November 1, 1941 in Sunflower County, MS and passed away September 5, 2015 at North Delta Hospice House in Southaven. Mrs. Mitchell was a traffic coordinator for Fred’s for 25 years and was a member of Carriage Hills Baptist Church in Southaven. She is survived by her husband of 48 years, Harold Mitchell; three daughters, Kathy Mitchell Petty and her husband, Steve, Lori Mitchell Caves and her husband, David, and Carrie Mitchell Cook and her husband, Alan; one brother, Parry Ward; seven grandchildren, Jenna Biffle Shackleford, Carrie Anne Biffle, Kalie Elizabeth Burleson, Katie Caves Daley, Jamie Caves, Anna Beth Caves, and Evie Cook; five great grandchildren, and many nieces and nephews. She was preceded in death by one daughter, Jackie Mitchell Chipman; parents, Donald and Myrle Ward; and one brother, Carl Ward. Visitation will be Tuesday, September 8 from 2 p.m. until the service begins at 4 p.m. at Twin Oaks Funeral Home in Southaven. Burial will follow in Twin Oaks Memorial Gardens in Southaven. In lieu of flowers, the family requests that any memorials be made to North Delta Hospice Housewww.hospiceadvantage.net/angels-foundation.